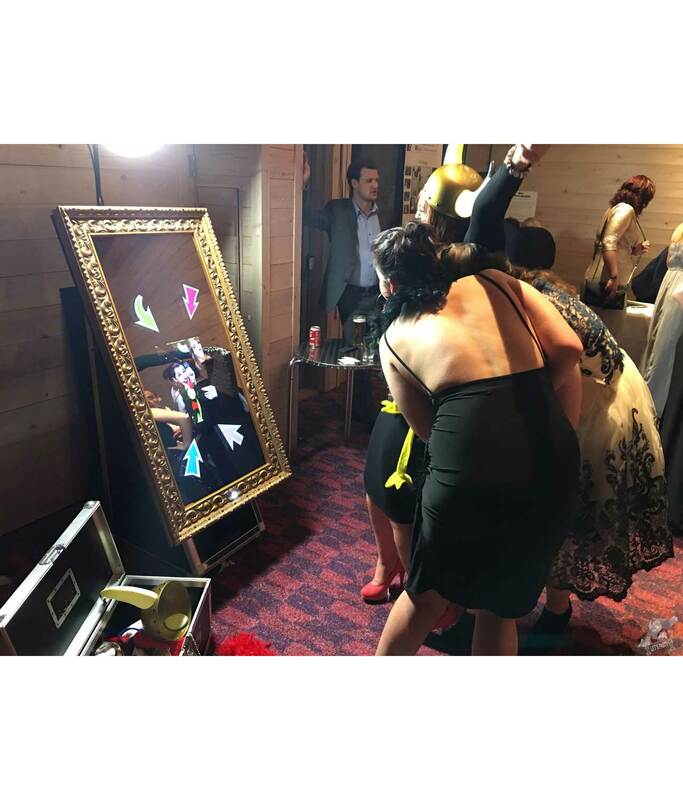 Want something unique for your event? 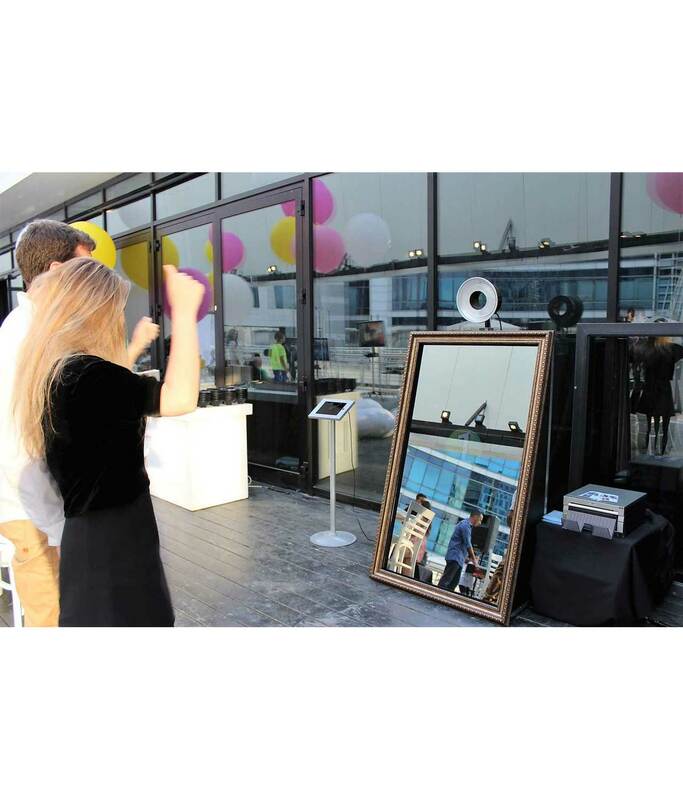 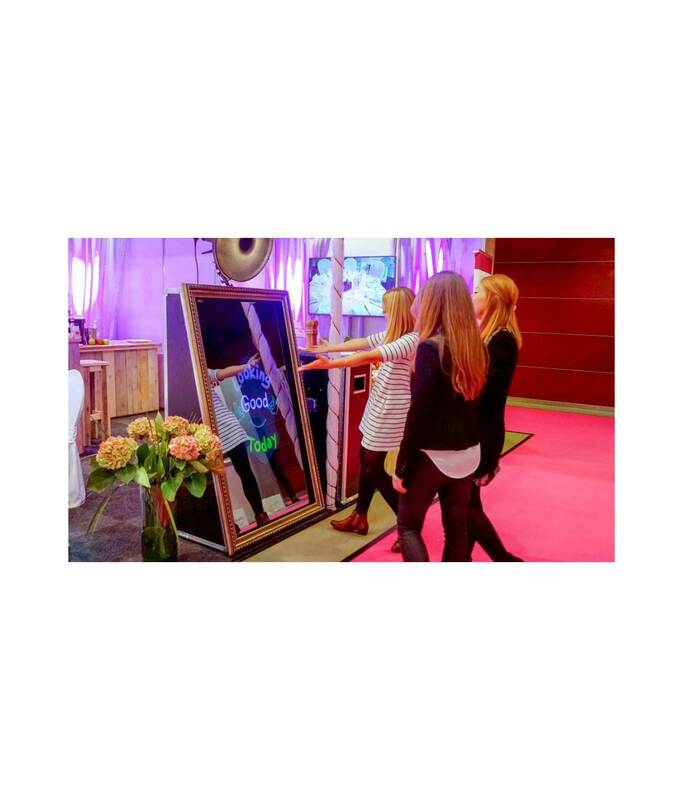 Picture Perfect is now offering the amazing Mirror Booth to its fleet. 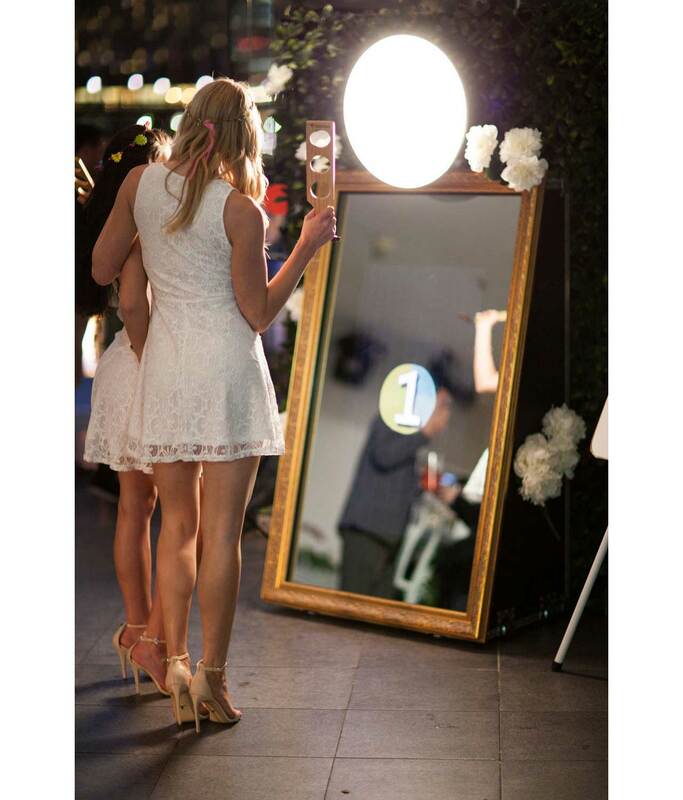 The full-length mirror offers your guest an experience they will never forget. 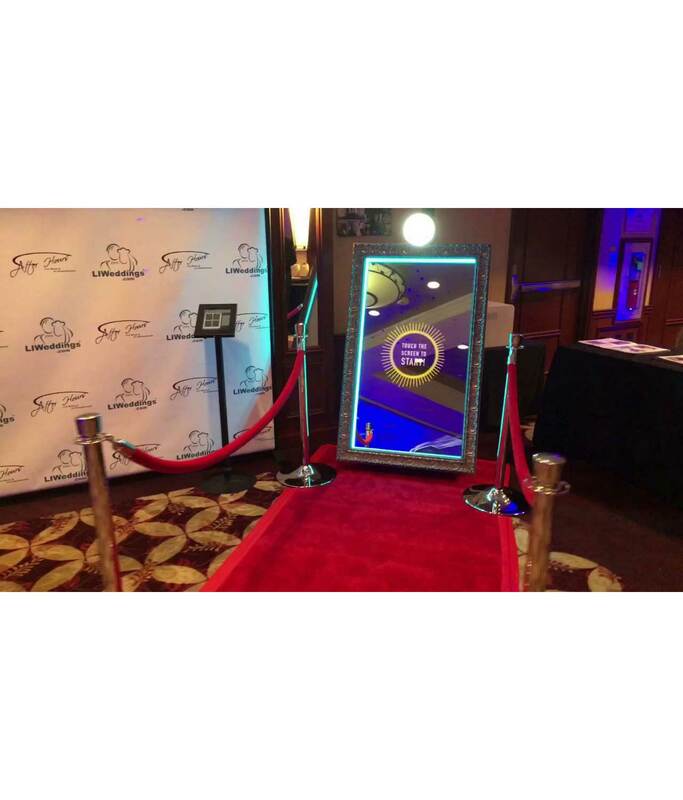 This booth offers array of perks with its guest-friendly software, communication through a touch screen of colorful animations and fun prints as their customized keepsake.